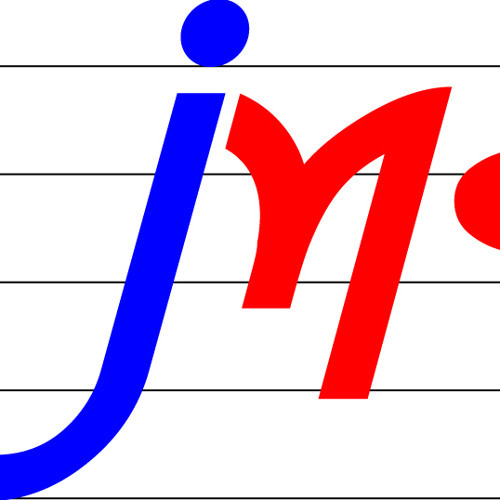 In January 2009, PCAMI* officially created the international jazz label JMood Records ...A Sound Choice™ which now owns a number of master recordings in its JMood™ recording catalog. In 2007 prior to creating this label, international recording projects such as "Alfabeats Nu Jazz" and unreleased "live" CD were developed under the parent company PCAMI*. Since 2005 and in conjunction with Roberto Magris, international jazz pianist, composer, arranger and band leader, JMood Records/PCAMI* have designed and created international projects and recorded works every year. The goal with JMood Records...A Sound Choice™ is "to keep the best from the jazz tradition and add something new from our own no matter where in the world it comes from."